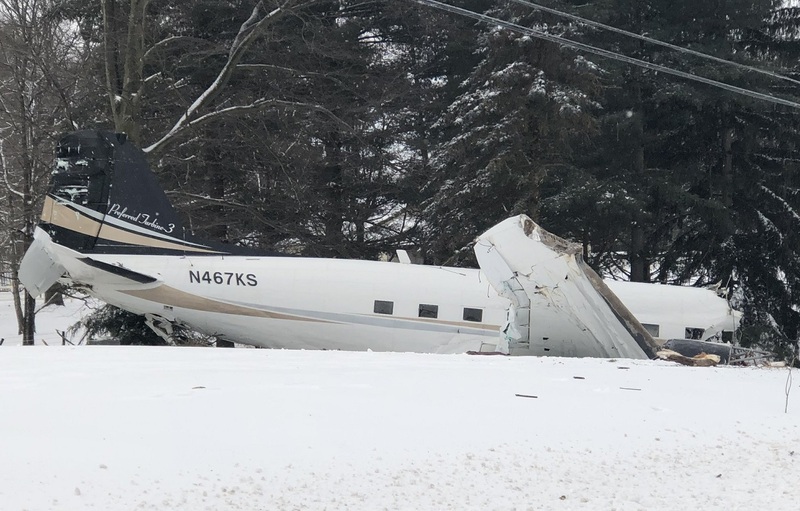 The airplane departed Kidron-Stoltzfus Airport on a ferry flight to Akron-Canton Airport, Ohio, carrying four passengers and a crew of two. 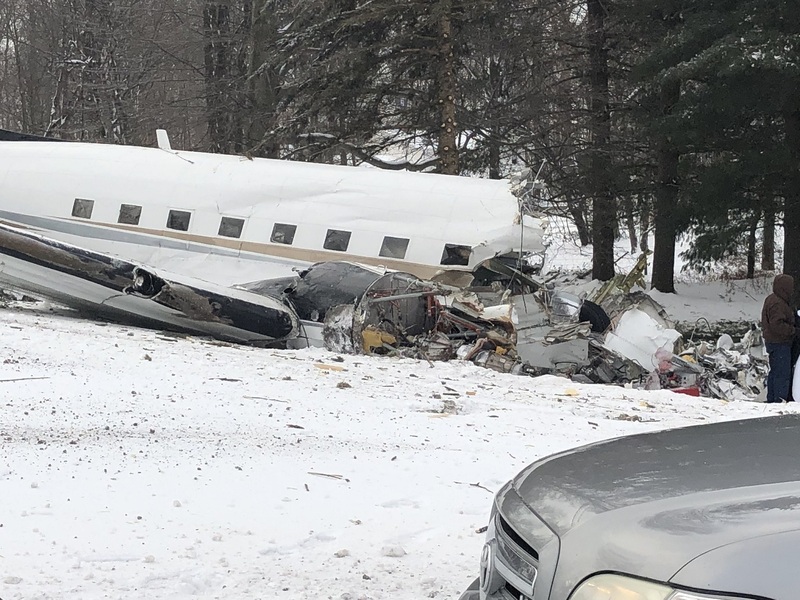 Shortly after takeoff, while in initial climb, the airplane lost height, struck power cables and tree tops then crashed in a snow covered garden. 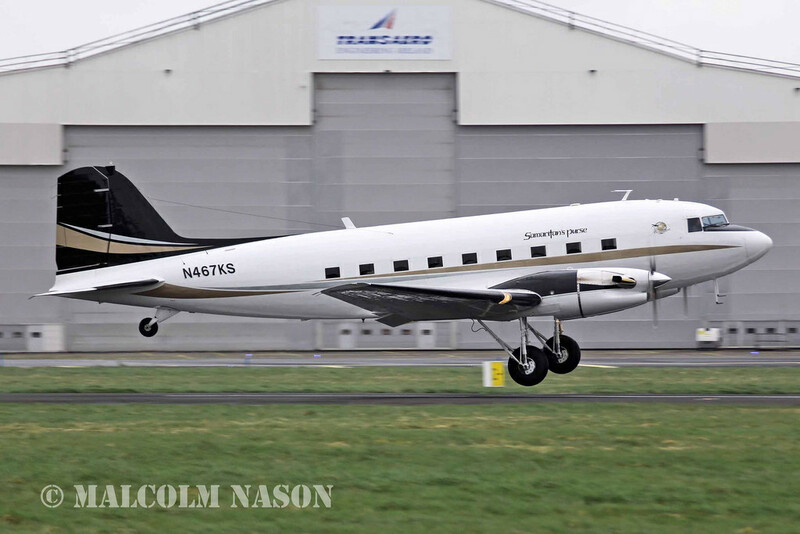 The aircraft was destroyed, both pilots were killed and all four passengers were injured.